parachute.fm | A podcast network focused on progressing social good.  A podcast network focused on progressing social good. "My experience as a guest and a listener of altBR has encouraged me to reflect on myself and my city. And like any good conversation, I haven’t stopped thinking about it since."  Urban Renewal catalyzes progress in urban communities. Drawl is a weekly podcast about Southern poets by Southern poets. 2016-2018. No longer telling the stories of the folks improving Baton Rouge. But check out our archive. [They] aim to redefine the city's national image by amplifying the voices of Southerners working to better their communities.